Every Sunplus is custom made. 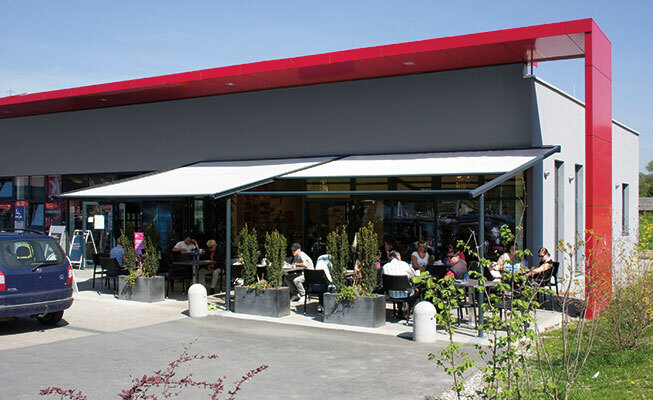 Whatever size canopy is needed, we create it to your specifications. 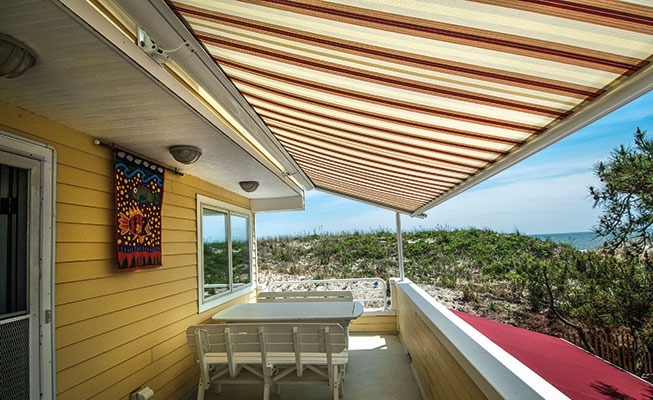 Sunesta has the most nuetral fram color options to match your canopy to your home. 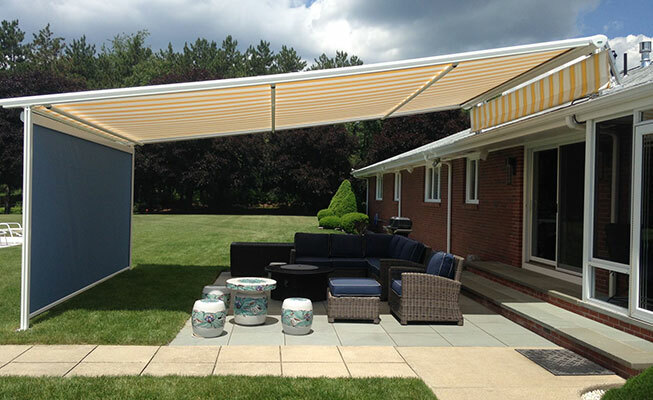 Our canopy fabric selection is the largest in the nation. No matter the color scheme, we can match it. Have confidence when choosing a Sunesta product. 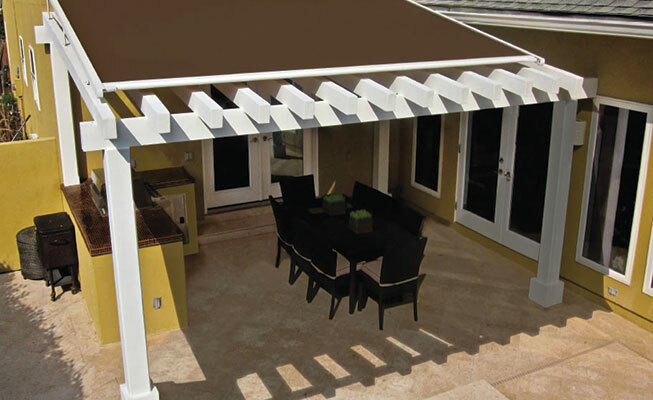 Your canopy comes with the nation's best warranty. From the moment you start the process to final installation, expect only the best in customer service. Enjoy wireless control of your system, along with sun and wind sensors. Smart Mount is our custom mounting hardware, designed specifically for your custom product.